Are you in the Building & Construction Industry?? If so, have you completed your Taxable Payments Annual Reports for your contractor payments due for lodgement by 28 August 2018. 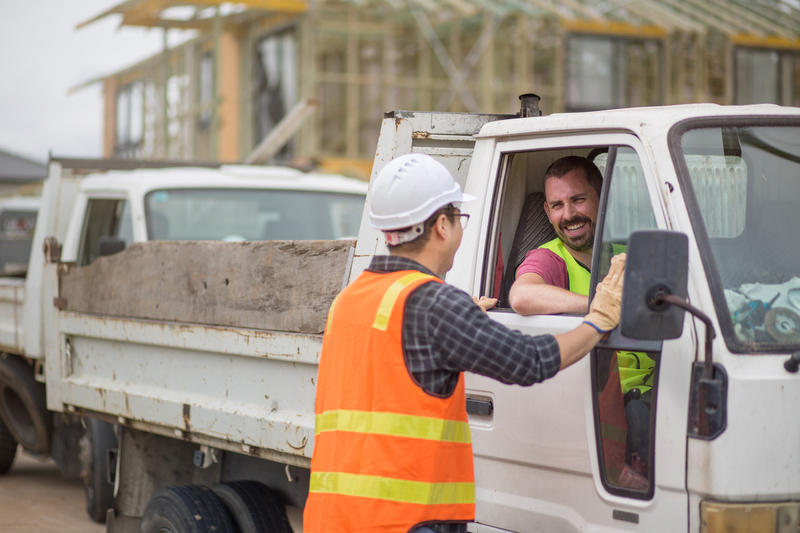 The Taxable Payments Annual Report is a report required by the ATO detailing contactor payments and contractor details including ABN, name and address. We are aware that the ATO are currently sending these reports to our clients detailing the lodgement obligation. So, should you require assistance in lodging your Taxable Payments Annual Reports please contact our office. If you are unsure whether this applies to your business, please click here to see what services fall under the building and construction industry.